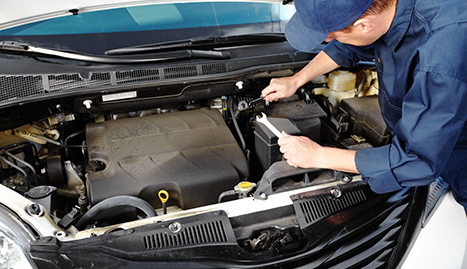 We provide high quality foreign auto repair and domestic auto repair. For domestic and foreign auto repair, call (781) 321-1965 to schedule an appointment. When you think about foreign auto repair and domestic auto repair in Malden, think of Superior Auto Repair. We’re the premier foreign auto repair, domestic auto repair and auto inspections specialists proudly serving Boston’s northern suburbs and beyond. Our expert certified auto technicians have years of experience working on most makes and models of foreign and domestic vehicles, so you’ll know your car, light truck or SUV is in good hands with us. Superior Auto Repair is one of the most respected auto repair shop in metro Boston because we strive to offer our valued customers the very best service at the most reasonable prices. We’re honest, polite and professional, and we’ll never try to sell you any parts or services you don’t really need. Our ASE certified mechanics approach every vehicle that enters our garage like it’s their own beloved ride and they really take pride in being the best at what they do. Our customer service is rivaled only by our mechanical expertise. When you call or visit Superior Auto Repair you’ll be greeted by friendly, professional customer care experts who can answer all of your questions and concerns and schedule a service appointment. We specialize in foreign auto repair. Whether German, Japanese or even Korean, British or Italian, there’s not a make or model we can’t repair. 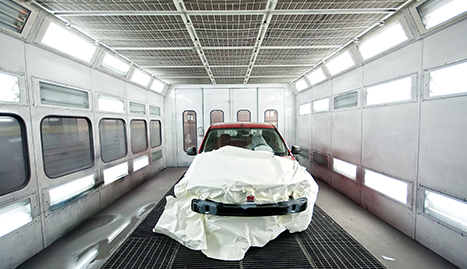 Mercedes-Benz, BMW, Volkswagen, Honda, Toyota, Nissan —you name it, we can fix it. We also specialize in domestic auto repair. Ford, Chrysler or GM —we know them all inside and out. 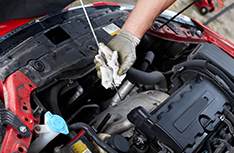 Late model or older; car, light truck or SUV, we’re Malden’s domestic auto repair pros. Superior Auto Repair can also handle all your auto inspections needs. 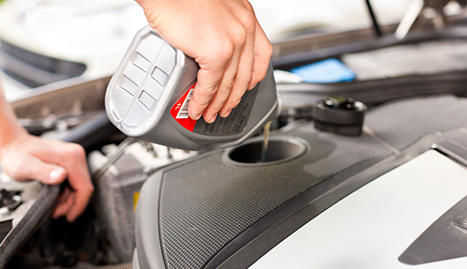 We do safety and emissions inspections in our garage while you wait. We’ll have out the door and back to your busy day before you know it. Remember, when it comes to foreign auto repair, domestic auto repair and auto inspections in Malden and the northern Boston suburbs, there’s only one name you need to know. 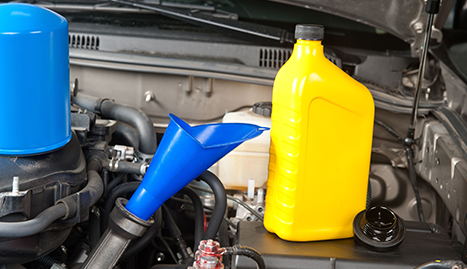 Call Superior Auto Repair today to schedule a service appointment.